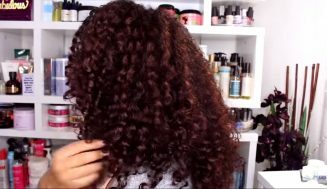 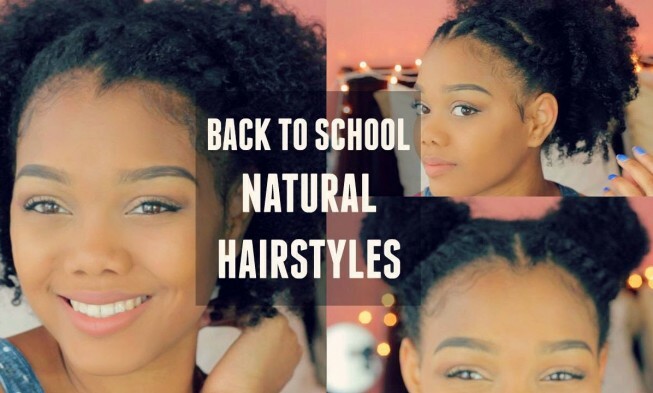 In the above video, you get to see some back to school natural hairstyles. 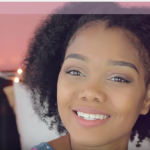 I know some of you might think we’re a little late in the game, but from our perspective, it’s better to be late for the party than to never show up. 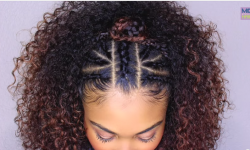 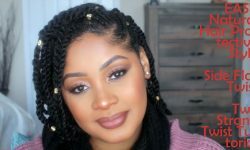 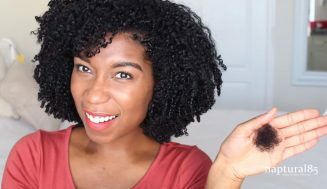 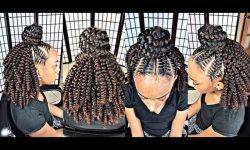 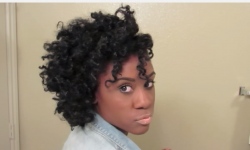 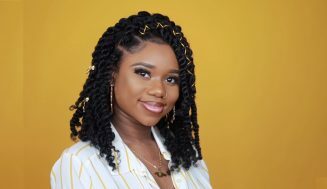 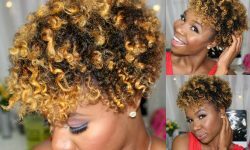 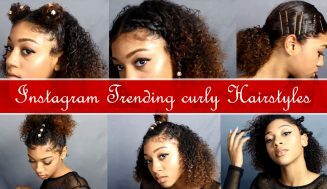 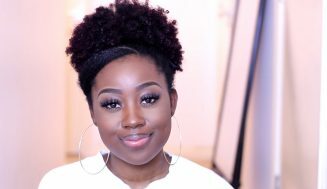 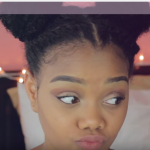 So here we are with some awesome back to school natural hairstyles with flat twists. 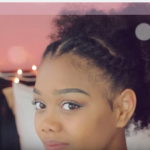 These are some quick and easy styles any teenager can do right before school starts. 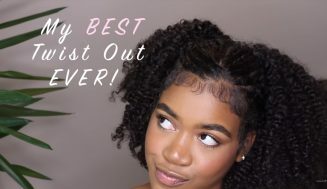 That’s how quick and easy they are. 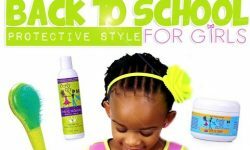 Who knows that back to school can be so much fun.